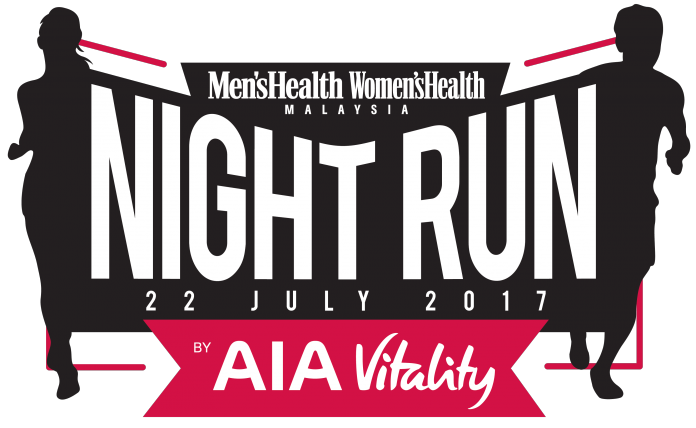 Road Closure On 22 July 2017 for Men's Health Women's Health Night Run 2017 by AIA Vitality | JustRunLah! 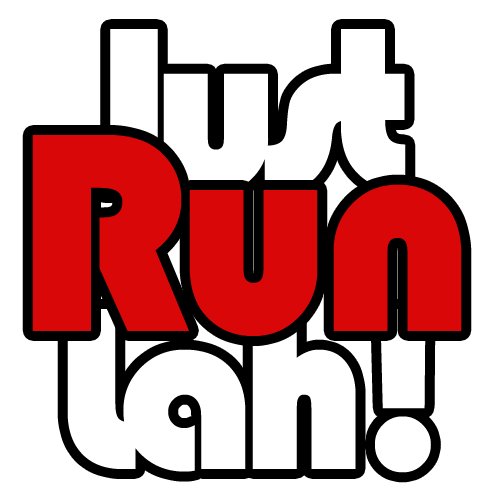 Come the night of 22 July 2017, there will be temporary road closures and disruption on certain main roads around MAEPS Serdang. This would be conducted in stages starting at 6.50pm for the only sanction night marathon in Malaysia, the Men’s Health Women’s Health Night Run by AIA Vitality 2017.